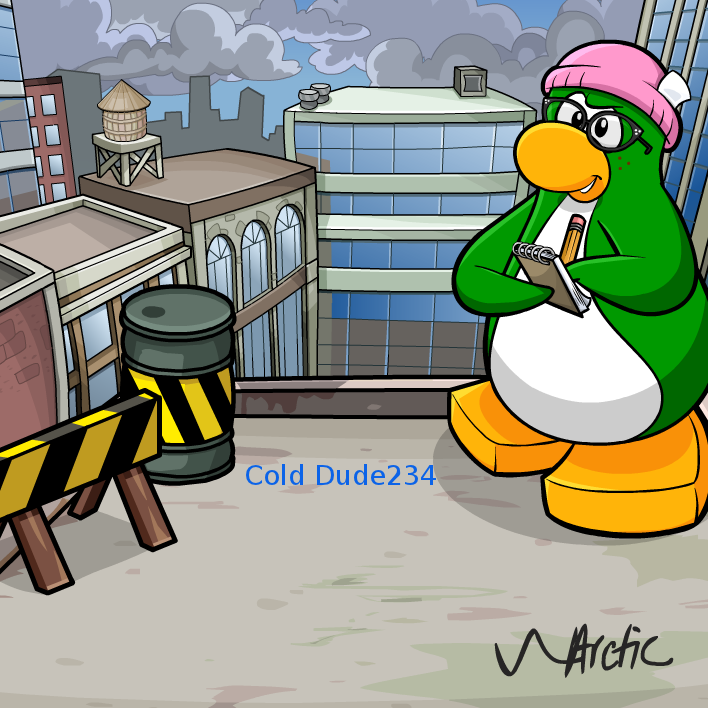 Cold Dude Computers: Backgrounds: New Aunt Arctic Giveaway! 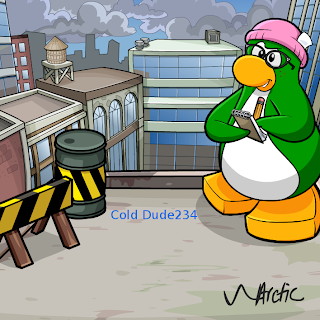 Backgrounds: New Aunt Arctic Giveaway! If you are friends with AA you can click on her widget to get to her playercard and then click the box. I have this giveaway along with her other ones. Do you have all of her backgrounds? Leave a comment and let us know!